Having signed with Magick Eye Records Flutatious are now working on their 4th album with renowned producer John Mitchell at Outhouse Studios. 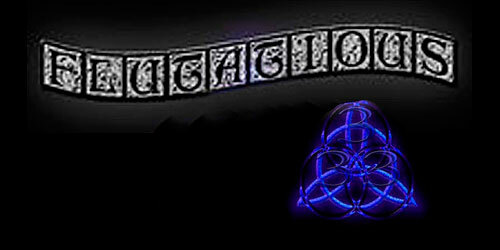 They will be bringing some new tunes to Cosmic Puffin this year along with the old favourites. It has been said that Flutatious will have you dancing like a paper bag in a wind tunnel. 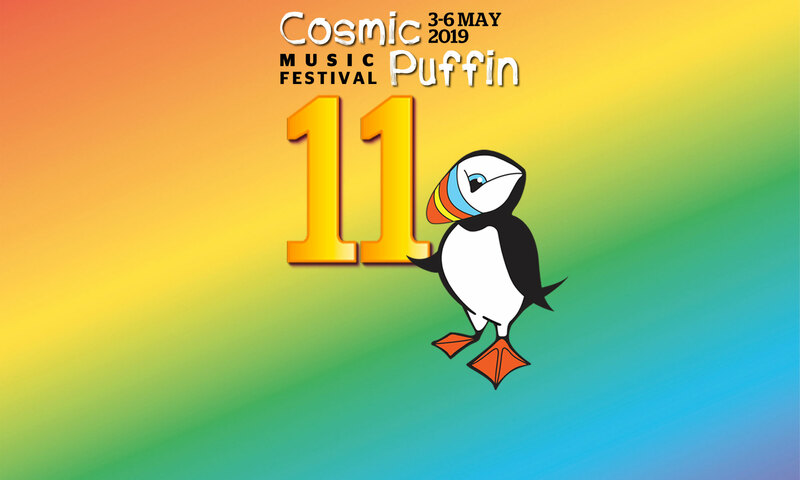 With many other great festival bookings in 2016 Cosmic Puffin will be their first of the year and is always one of their favourite shows.